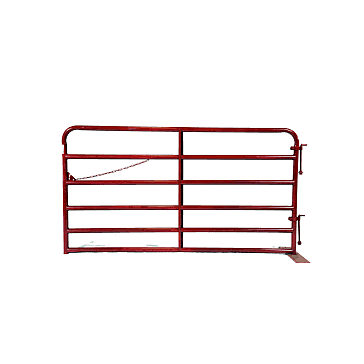 Applegate is an Indiana-based livestock equipment manufacturer that is well-known for the quality and craftsmanship of its products. 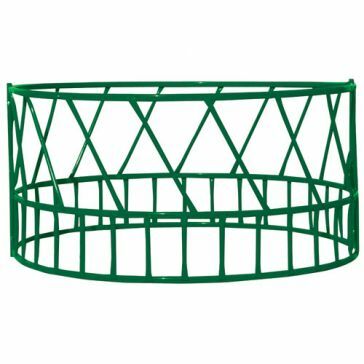 All of the farming and agriculture products made by Applegate are marked by innovation and durability. 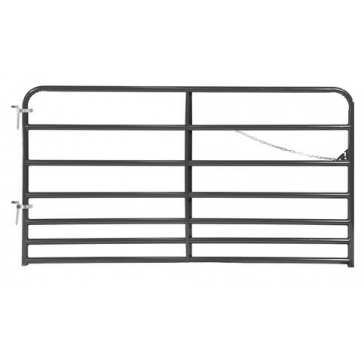 Applegate specializes in livestock equipment, such as gates, corral panels, feeders, bunk feeders, mineral and calf creep feeders, stock tanks, pet and equine products, cattle handling products and other livestock feeding products. 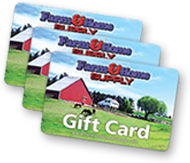 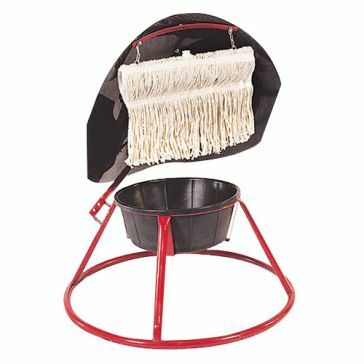 Feed and corral your livestock in style by shopping the Applegate product selection available from Farm & Home Supply. 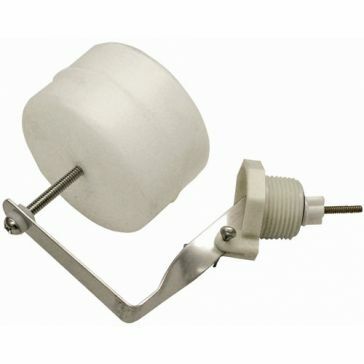 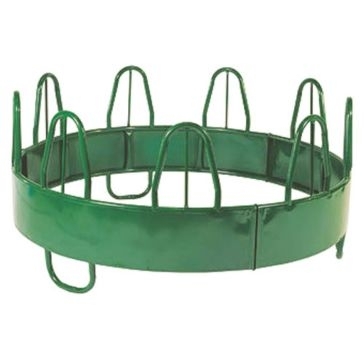 We carry a variety of different livestock equipment produced by Applegate at great prices. 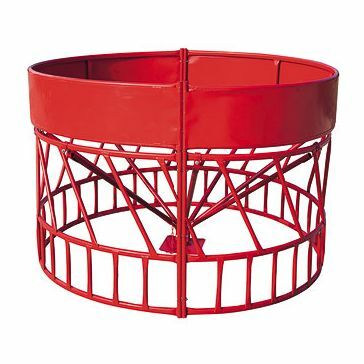 Browse our selection of Applegate hay feeders to give your animals easy access to hay. 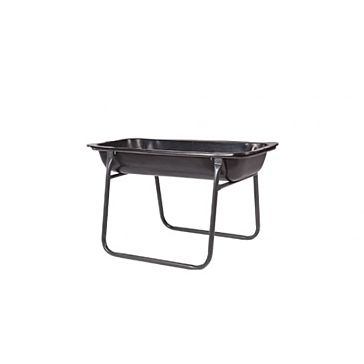 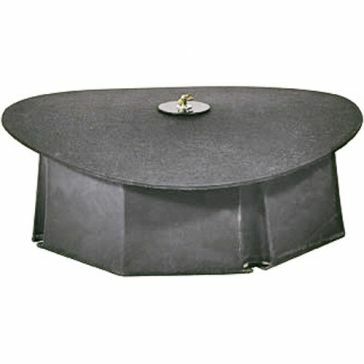 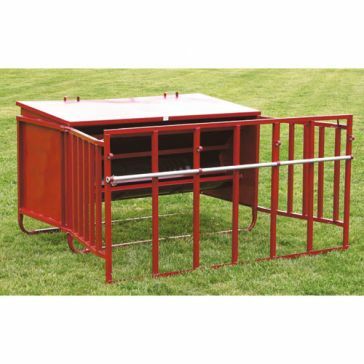 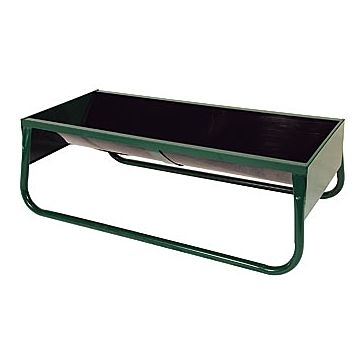 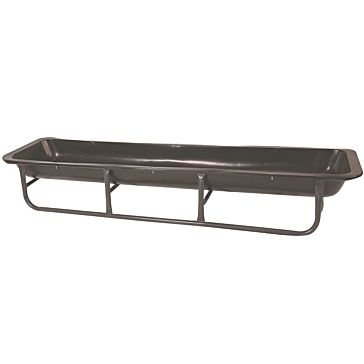 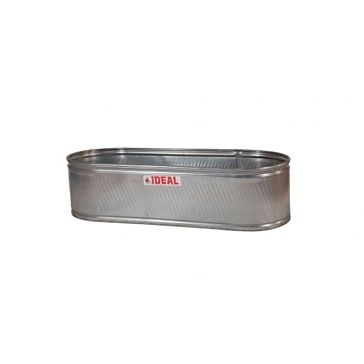 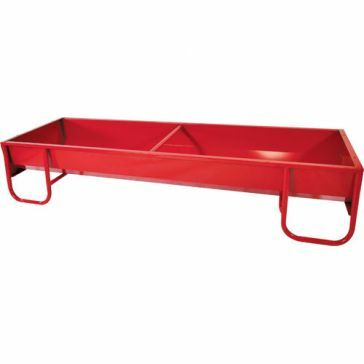 The steel bunk feeders provide a long and shallow feeding trough for livestock. 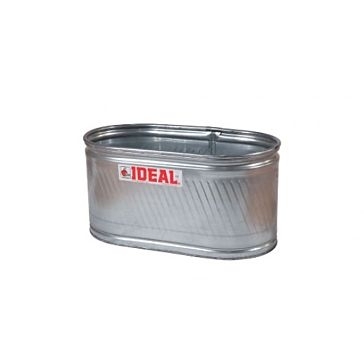 We also carry heavy-duty galvanized stock tanks that are perfect for providing your cattle and horses with clean drinking water. 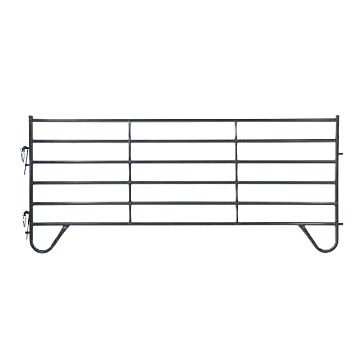 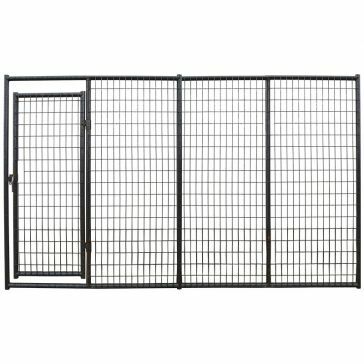 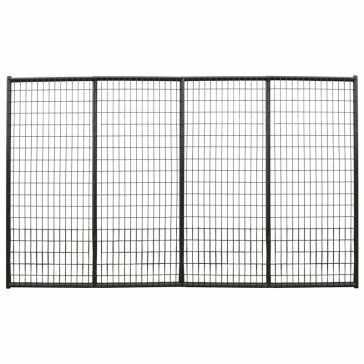 Build a corral with our Applegate corral panels or keep your cattle in with a bull gate. 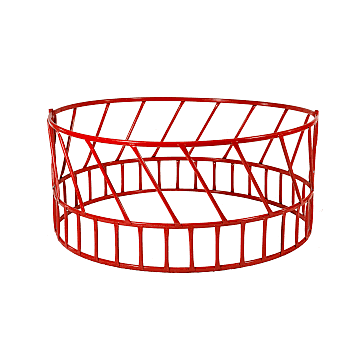 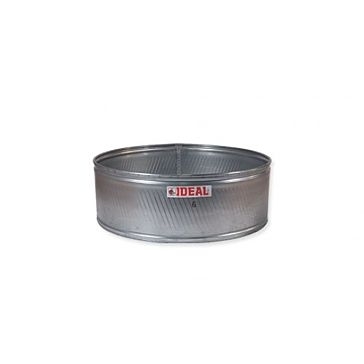 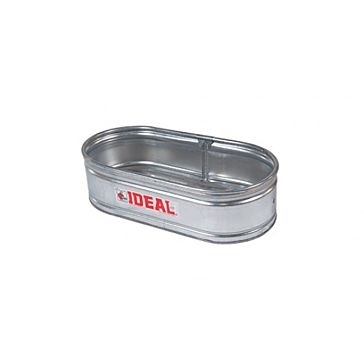 We even carry Applegate pet products, like welded wire dog kennel panels.